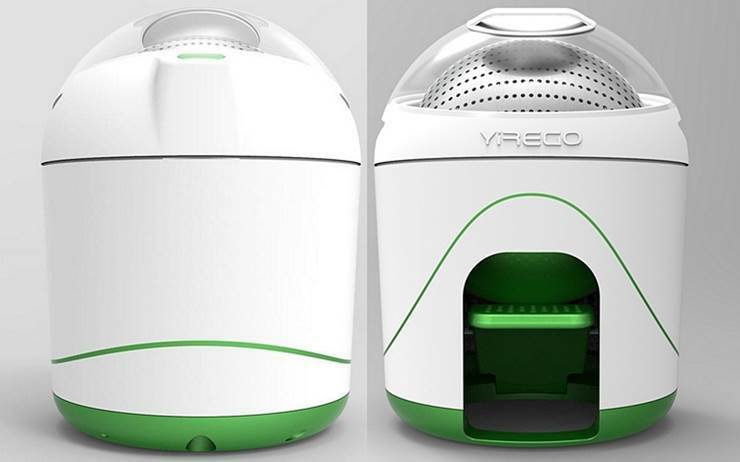 Say hello to Drumi from Yirego - a compact and portable washing machine that is capable of washing about 6-7 pieces of cloth without the need for electricity. 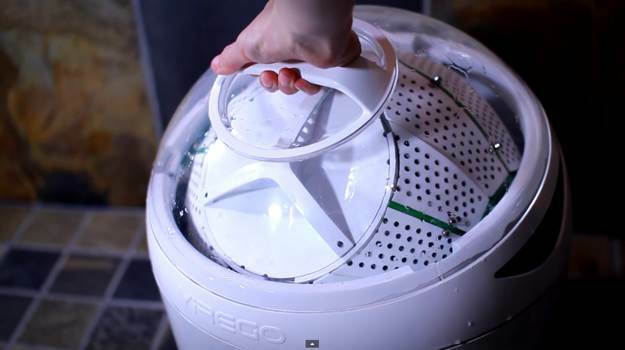 It is only 22 inches in height, it has a capacity of 5 liters of water that can be used for doing laundry. 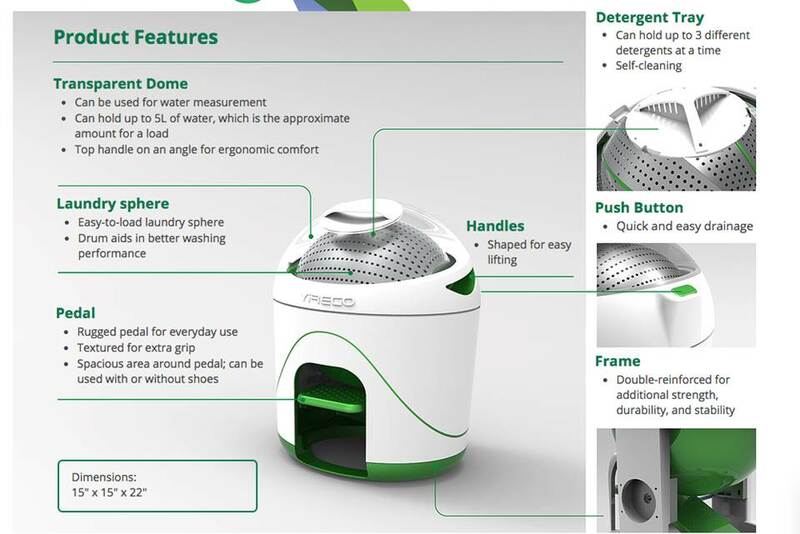 The only thing that you will need is the energy and commitment to operate the foot pump of this amazing washing machine. Yes, that is right; a foot pump. 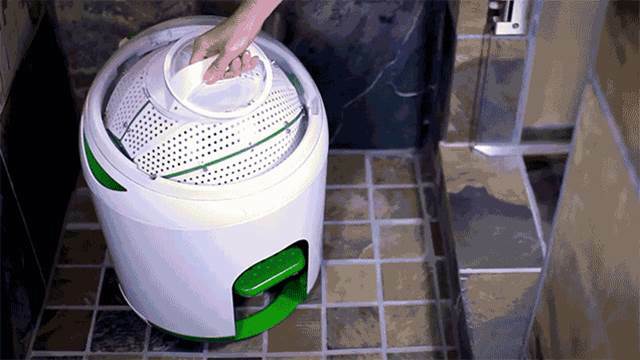 The belly of the Drumi washer has a release valve that can become active upon pressing a single button thus resulting in the drainage of dirty water and rendering the washing machine into a dryer that will wring out the garments before you take them out for drying purpose. The gadget is ideal for campers and for scenarios when there's a power outage. Also, if you're a college kid you can use this amazing tool to save money. It will cost you $129 to place a pre-order and if everything goes well, the deliveries will begin in July 2016. Very nice, thanks for sharing such a nice technology. Great easy to washing clothes & looking very stylish. I like this so much and will definitely buy this machine . thanks for sharing such a beautiful technology information..